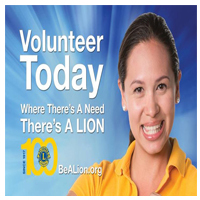 The Chewelah Valley Lions Club (CVL) is a service organization that has been active in Chewelah since it was chartered in May 1990. They currently have 61 members serving Chewelah and surrounding areas in Stevens County from Deer Park to the Canadian border. The primary focus of the club is sight, hearing, and diabetes assistance. 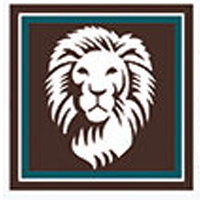 In addition, Chewelah Valley Lions participate in and contribute to many activities, organizations and events in Chewelah. This fun-loving group enjoys serving a number of communities on a variety of levels. 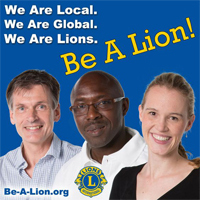 The Lions meet twice a month, the first and third Wednesdays of each month, except July and August, at 5:30 p.m. at the American Legion. Come check us out! Visitors are always welcome!